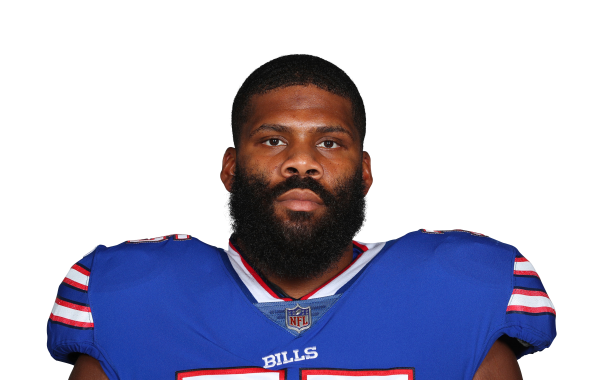 Pro Football Focus' 2019 Free Agency Profile for pending free agent offensive tackle Daryl Williams. With the 2019 free agency period just around the corner, Mike Renner details five high risk/high reward free agents. PFF's Ben Linsey highlights the NFL's top projected 2019 free agents on the offensive side of the ball.